Today's most popular, and by far most discussed, medicinal plant. In Hildegard's Healing Plants: A Materia Medica, he states, "[Hemp] diminishes bad humors and makes the good humors strong. But nevertheless, whoever is weak in the head and has a vacant mind, it easily makes that person suffer pain somewhat in his head. However, who is sound in the mind it shall not harm." There is little recorded history of smoking marijuana (the female flowering part of the plant) as a psychoactive medicine. Hemp, however, (the male part of the plant) was widely used and grown as a staple crop. This plant provided tea to soothe pains and other various sicknesses & ailments, as well as providing a natural, durable fiber; used for blankets, ropes, paper, etc. There is no doubt this plant has a wide array of benefits. With thousands of recent stories in it's ability to cure Parkinson's, depression, and even cancer, this plant is making headlines quickly and progressively. A few months ago, I was in Denver and made the obligatory weed shop stop. We went to one of the "best" shops in the city, with excellent reviews, high quality credentials, and a lot of descriptive words like "botanical, organic, & fresh". After being taken back to a private room to smell all the different strains, I wondered where this abundance of plant came from, how it was grown, and where they got the seeds. It all seemed so superficial... these plastic jars of plants named after different celebrities and movie references. The silliest part was that every one of the employees was jacked up in a frenzy of non-stop chattering, jumpiness, and fidgeting. I wondered how true this plant really was, or if some type of synthetic growing practice was in place. After purchasing a couple of pre-rolled joints, one indica one sativa, we headed out feeling dizzy and weird. As I looked down at the plastic tube holding our joints, I read the ingredients: cannabis sativa, propane, citric acid, trimethyldimethylphosporatiousyellowdye7 (the last words seemed to blend together like a chemical concoction of nonsense). I couldn't believe it...WHY propane in a joint?! No wonder they were all so jacked up in there! As a person with previous experience in getting to know this plant, I truly believe in its ability to expand the mind to new ways of thinking and higher states of consciousness. Not to mention the astoundingly admirable proof of it's ability to heal and solve medical issues. However, as with any plant, it should be used in a conscious manner. Where and how these plants are grown have a drastic impact on their effectiveness. Any plant that serves a purpose for us as humans is meant to be used in a natural way, and only for as long as our bodies need it to become stabilized...then carry on without it. Over time, the cells in our bodies will start to mimic the cells of these plants until they become a part of our DNA. For example, chamomile tea, when consumed every night for 6-8 weeks will be sure to calm the spirit long after that 6-8 week period has ended. 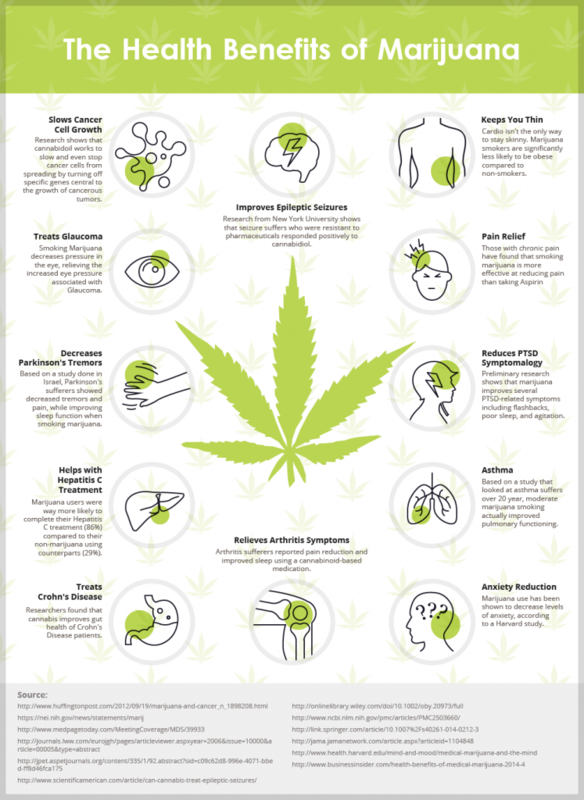 As with cannabis: when smoked, ingested, or used every day for 6-8 weeks, our bodies will experience a long-lasting effect. Plants are here for us. Take what you need, thank Mother Earth when you're done, and grow something to give back.